Let's talk about our current landscape for California group health insurance and how it has changed since Health Reform since Jan 1st, 2014. 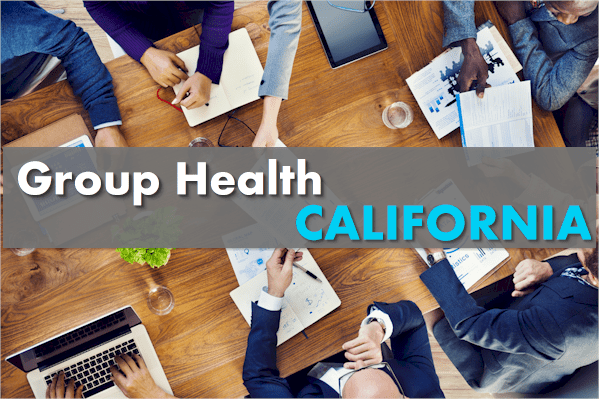 Group health insurance in California has changed quite a bit and aside from the cost of it, much progress has been made since AB 1672 brought guaranteed issue coverage to the market. We'll investigate what to expect based on countless seminars on the subject. We'll focus on how to take advantage of the new market for the best value. What is "Group" health insurance? First, let's define what California group health insurance is and also delineate small group from large group since this is impacted by the changing law. We'll focus on Small Group (which is current 1-100 employees/owners) since the bulk of companies offering coverage fit in this category. Group health insurance is coverage provided by and through an employer. The main benefit of group health insurance over individual family coverage WAS that it is guaranteed issued which means that an eligible employee and eligible dependents cannot be declined due to health on a legitimate group health plan. That being said, group is still extremely popular! 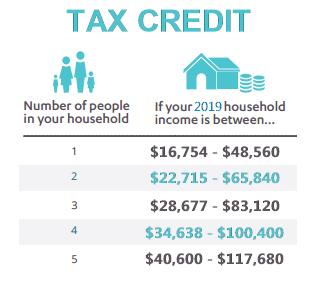 Group health rates are also subsidized by the employer (at least 50% of employee's plan cost...may or may not included dependents) although the rates tend to be higher than individual family due to the guaranteed issue nature. The rates on the individual market are quickly approaching group now. Guaranteed issue was the real net net of AB 1672 in return for certain requirements on the employer (participation, contribution, and # of eligible people). Many strong carriers offer group health plans to employers on the California market with flexibility that rivals large group plans in the form of cafeteria like plans. With these options, an employee can choose from a range of HMO, PPO, and HSA plans with some kind of fixed contribution by the employer or a percentage of a given plan. Group health plans have renewal or anniversary months during which many changes are allowed to be made although there can be certain windows or qualifying events that allow changes outside of anniversary. 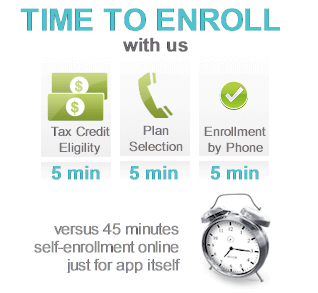 Another benefit of group health insurance is continuation of coverage when someone leaves a group health plan. 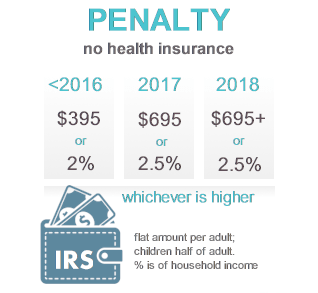 Most people have a Cobra or Cal-Cobra option available which allows them to continue their health coverage after leaving the group plan at their own cost. 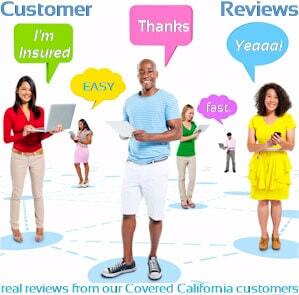 The best place to start is our new comprehensive guide to California group health insurance here.